In The State Of Texas Since 1976. Don't worry, we will help you out! Let us put YOU in our Webb of Satisfied Customers Today! Our Apartment Services include Interior and Exterior Treatments. 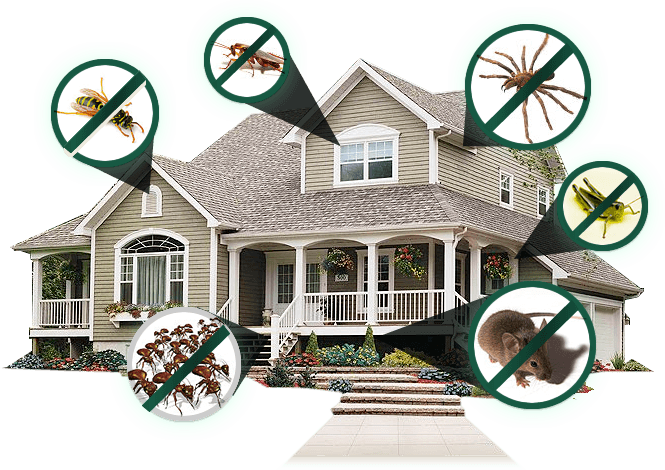 Protecting your family’s health, home and environment is something Webb Pest Control takes seriously. 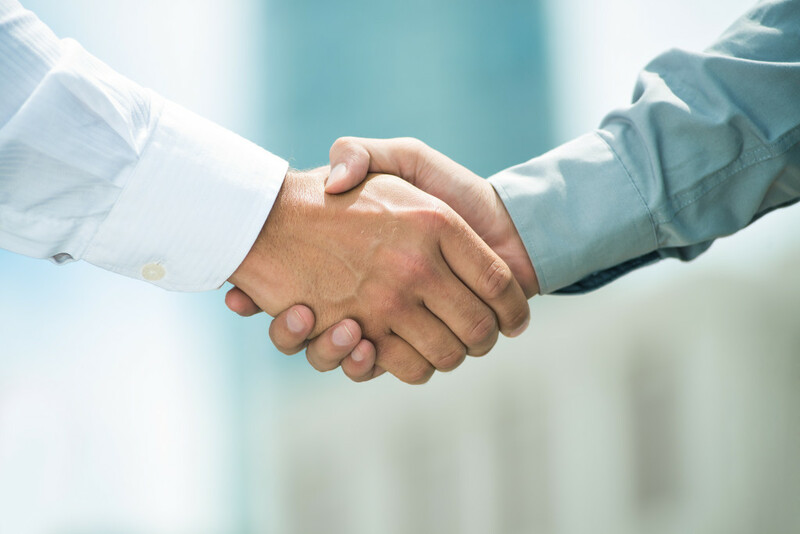 Our Commercial Pest Management programs are specifically designed to provide pest protection to a variety of Commercial Industries. Working hand and hand with our Managers and Residents. What are you waiting for? Request a free estimate or Book an Appointment. Visit with our staff with any questions you may have. Our Uniformed and Certified technicians are trained to identify and provide quality service to our customers. Webb is certified by the Structural Pest Control Board in multiple categories, 24 hour response to emergency calls, and Professional Consulting services are also available.